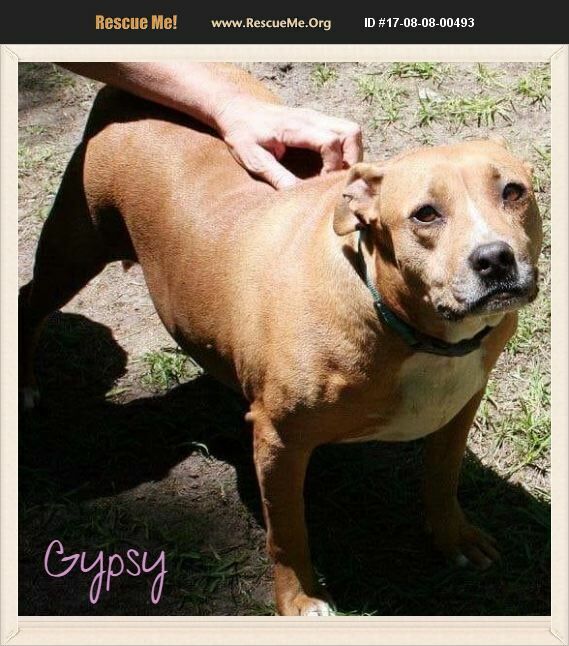 Gyspsy is a petite 5 year old Staffordshire Terrier mix. She weighs 39 lbs so she is a bit on the smaller side. Gypsy is older and more settled in than your average dog. She is very sweet and loves soft beds and belly rubs.